Suppliers looking to stock high quality exhausts for the most popular models should take ‘note’ of Klarius Product’s latest new-to-range (NTR) additions. 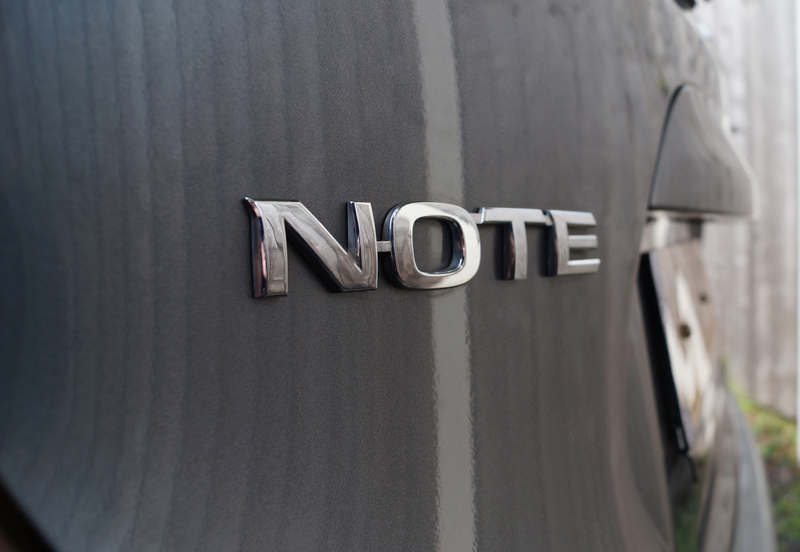 Range support is being increased for popular hatchbacks, crossovers, MPVs and light commercial vans, including the popular Nissan Note 1.5 from 2013 onwards. New emission control parts include an exhaust system for the Vauxhall Zafira 2.0, plus three other models that epitomise the rise of the crossover: the trail blazing Nissan Qashqai 1.5, the quirky Renault Kadjar and the chiselled Ford Kuga 2.0, all gain replacement exhausts for the latest models. The Ford Focus 1.5 and the 2008-2013 Volkswagen Golf 1.4 are also covered, with the Ford Transit Connect 1.5 and 1.6 rounding off the new exhaust selection. Availability across the 10,000+ product range is provided by on-site warehousing facilities, which can integrate seamlessly with customer stock to ensure maximum choice and speed of delivery. This is aided by Klarius’ dedicated in-house logistics partner, Autologistiks which offers next morning delivery nationally. Dynamic stocking procedures ensure that even niche components offer the same lead times as the most popular parts for maximum availability. To find out more, like Klarius on Facebook or follow on Twitter. Photo Caption: A new exhaust for the popular Nissan Note 1.5 has been added to the Klarius range this month. Klarius Products is a dedicated Emission Control Products manufacture and supply company servicing primarily the UK and EU markets. The business supplies type approved exhausts, CATs and DPFs designed, developed and manufactured in the UK and delivered via its own logistics operation. Klarius Products operations are centred on the manufacturing, R&D, test track, logistics and stock facility hub based in Cheadle in the UK.